It took us a little while to figure out the whole hashtags business. Maybe we are just slow but hey, we’re all about being honest here. (Please note Amber will say I’m on the cray cray spectrum – look at me being all teenager there). I digress, do not believe a word she says regarding me or my (Audrey’s) sanity. 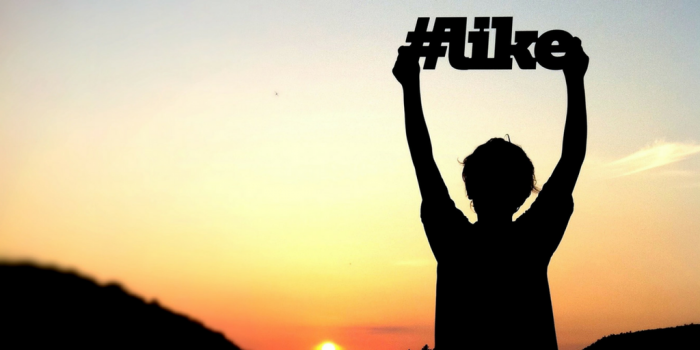 What is a #hashtag and why is it important? Amber: Moving right along… A Hashtag is a way other people who don’t know you can find and sort your photos into areas that interest them. You can also find like-minded people or people in your industry or area by searching on Instagram via hashtags. 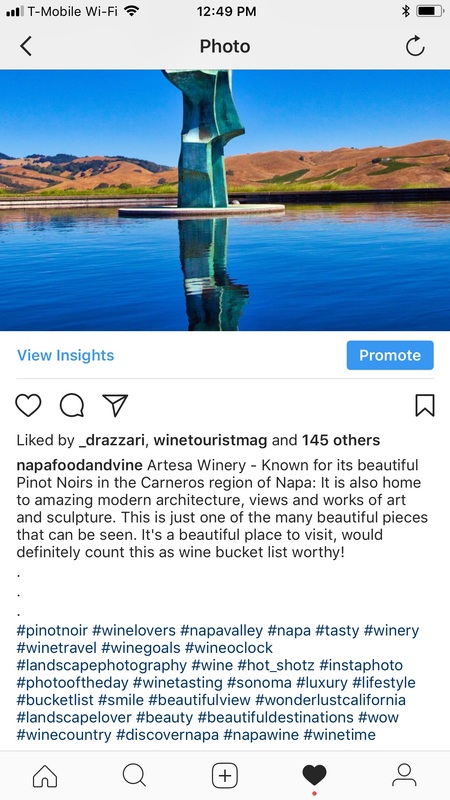 For example, people can often search for and find my photos by using the hashtag #napa because that is where 90% of my photos come from. Another important thing to understand about #hashtags is that you don’t want to use the most popular with the most hashtags in that category. Sounds counter intuitive right? Well when you hashtag #food for example, you are putting your photos up against the other 5,000,000,00 people who have also hashtagged #food. Try to think of something else to tag your photos like #napafood which narrows the field a bit. Make sure there is already a hashtag created, and that there is a good number of people tagging that. I would say over 10,000.00 is good. If it is a specialist category like a type of wine, there may not be as many people using the hashtag example: #sangiovese that day. That’s still ok, hashtags work together to get your photos seen. Audrey: They say imitation is the highest form of flattery. In the case of Instagram, it is also the key to being successful. 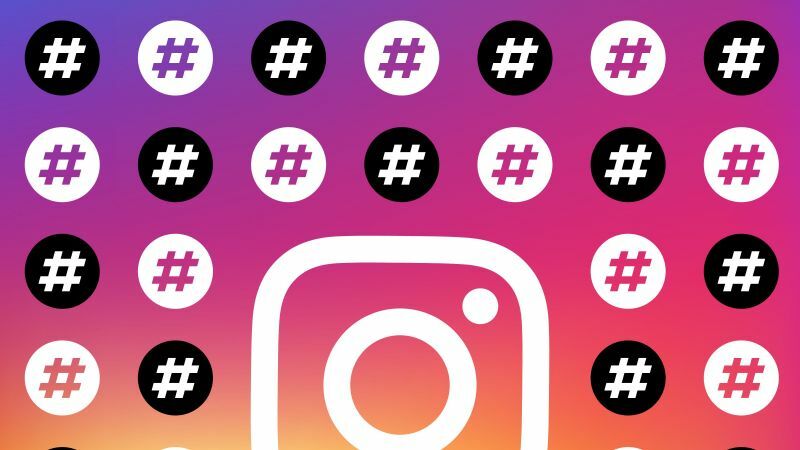 Check out an account of an Instagrammer that you admire who has lots of hits and watch who they tag, and what their hashtags are. Use the same hashtags as they do. If it works for them, it can work for you too! Don’t be shy, it’s not like anyone will see that you copied them. 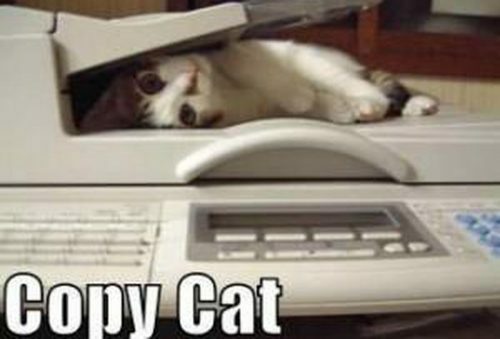 I don’t think of it as copying, I like to think of it as Instagram espionage. Ha! Amber: Moving on… So I already talked about Hashtags being essential to being successful on Instagram. You get 30 hashtags per post but it is really recommended that you only use about 24 of them. Something to really note: If you type in more than 30 hashtags on your post, Instagram will not post your caption or hashtags, just the photo. PERIOD. You lose all of your work. What a pain! SanityFound and I have spent many hours cussing this feature – bad words were definitely used! Audrey: As for me, it is normally only when I forget to copy my text beforehand by highlighting it all and selecting copy. I’m now obsessed (in the non-crazy way) about copying my text before I post! Amber: There is a big discussion about where to place hashtags in your text. Here is what I found works for me: Before you place your hashtags put three spaces between the body of your text and your hashtags so your reader has a visual break between your message and just a mass of hashtag text. I accomplish this by placing a . then hit the return button on my keyboard and repeating that process 2 more times. Amber: The aforementioned 13-year-old knew more about Instagram than both of us “adults” put together. Kids! Sheesh! Audrey: Some people put them in a separate comment and it works for them, for me personally I just don’t know. Maybe its the Virgo in me, I vote to give both ways a spin and see what works for you. Amber: One of my frustrations with hashtags is typing them on a tiny phone keyboard (with my big fat fingers) when posting my photos. What a big pain in the backside! I don’t know about all of you but I often mistype words and don’t catch my mistake until I have already posted. It is beyond frustrating. My hashtag is then worthless. To avoid this, I type my hashtags carefully on my notepad app and then copy and paste them. You can put the majority of your hashtags in and then tweak them to reflect each individual post. This will help cut your time and energy. Make sure you have several pre-prepared hashtag notes and rotate through them rather than use the same one every day. Also, have them in different categories. For me, there is Wine, Food, Photography, and Travel. Audrey: Have to be honest but you’re reading a post by two Virgo’s. Lucky you! We are all about keeping it simple and organized and like Amber said notepad on the phone is a life saver. But I’m lazier than her and a little less Virgo (say yes!). I copy the hashtags I have from a successful post and past them in notepad then tweak. It’s up to you how you want to do it but I find this way to be the easiest. 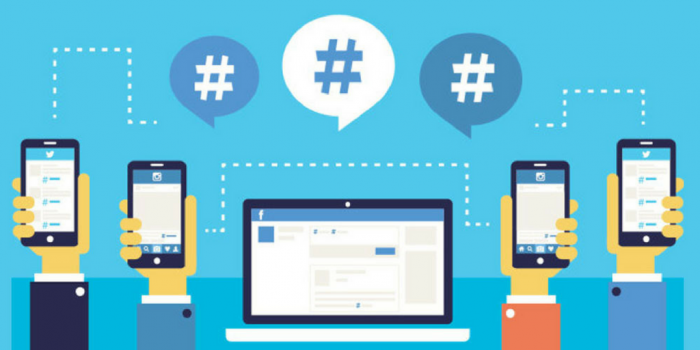 There are also apps out there that help you with the popular hashtags – you put in the subject and voila it shoots out some hashtags for you to use. I warn you however that this isn’t always the best nor as easy as it seems because it dumps you into the hashtags that have gazillion photos added every second. If you want to be a little fish in a big ocean get lost this is the way to go. So I leaned something new again. And it may explain some of the dips and valleys. I use a base set of hashtags and then supplement on specific posts. Now I know that is a bad thing! I do copy them. So I guess I need a set for rotation. Thanks for your continued amusing and educational posts! I’m so glad you felt the post useful. Very useful Instagram hashtag tips! I like to include at least a couple of low count (in the 3 – 10K range) options to catch some of the less crowded tags. Sort of like a long-tail keyword SEO strategy. Completely agree on having some pre-typed lists. I use Evernote and have several lists grouped by theme or destination. Happy travel! Great addition. Thanks for your comment! Thanks…. Hash tags have been the bane of my Insta-life.